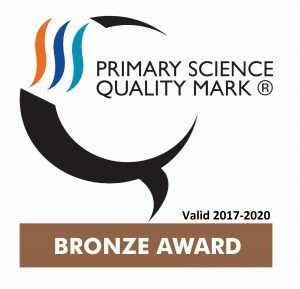 In September Primary Science Quality Awards have been awarded to 347 infant, junior, primary, middle and special schools to celebrate a commitment to excellence in science teaching and learning. 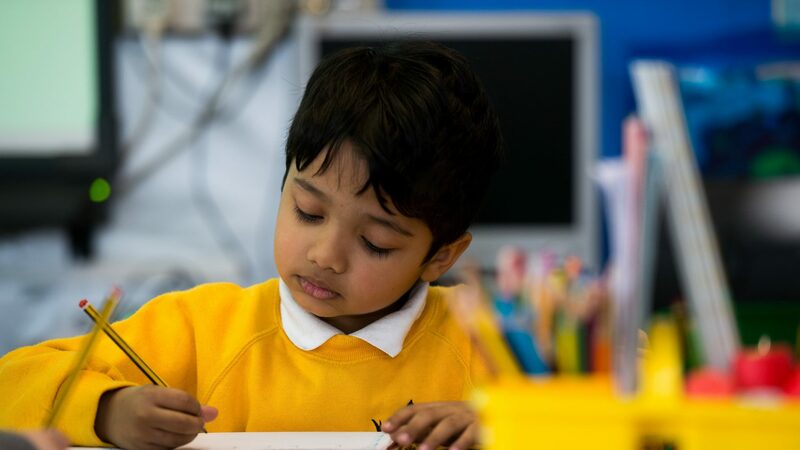 So far, since its national launch in 2010, over 2500 schools across the UK have achieved the award. Giffards Primary School was one of the successful primary schools.